Many updates to complete on this Ranch Home in Rural Stanly County. 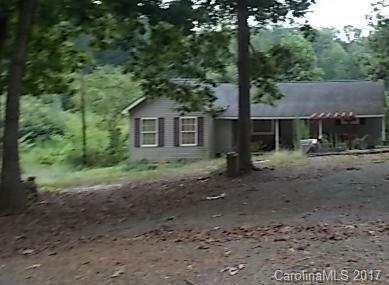 Great location near Badin Lake, Uwharrie National Forest and Morrow Mountain. Paved Road Frontage, Detached Workshop, Mature Fruit Trees. Home Offers Front Porch, Wooded Front Yard, Open and Split Floor Plan.